Headache is described as pain in any region of the head. Pain can be throbbing, sharp, or dull. Some people can experience headaches every day or they might be rare. Causes of a headache are vast, and depends on the individual. Typical causes include reactions to odors, certain foods, drinks, environmental toxins, medications, stress, muscle tension, changes in vision, and hormone changes. Headache symptoms can be mild or severe, ranging from pulsating pain in one area of the head to pain behind the eyes. Include poor sleep, low energy, neck pain or tension, and blurred vision or seeing floaters. Acupuncture has been shown to be highly effective at reducing frequency and duration of headaches as well as preventing headaches. 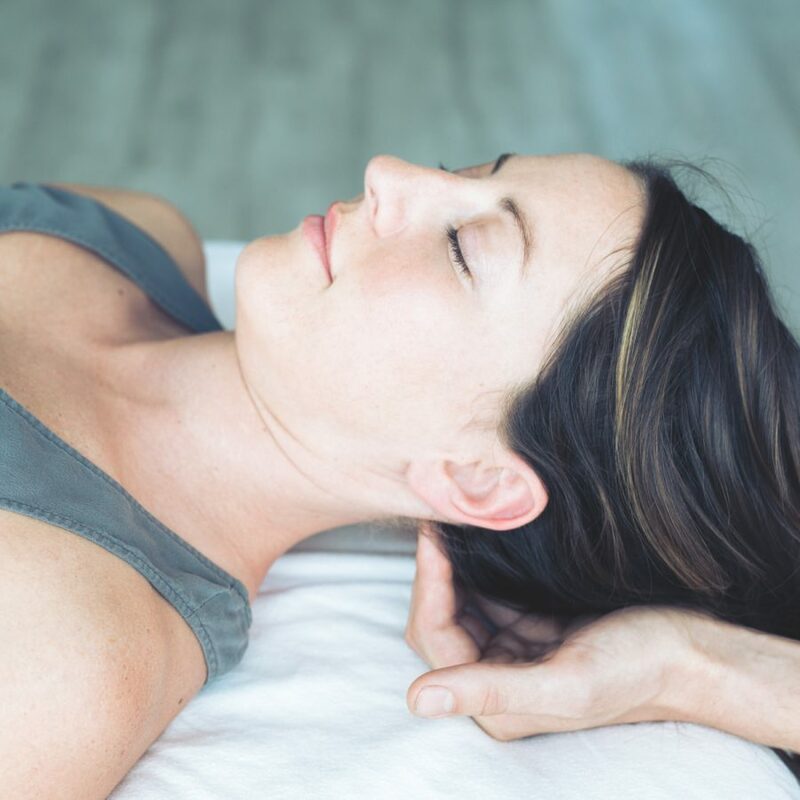 Acupuncture can help to reduce pain associated with headaches as well as associated symptoms of low energy, poor sleep, difficulty concentrating. At Starting Point, we specialize in the treatment of migraine and headaches. Give our office a call today at (425) 686-4498 to schedule a pain consult.